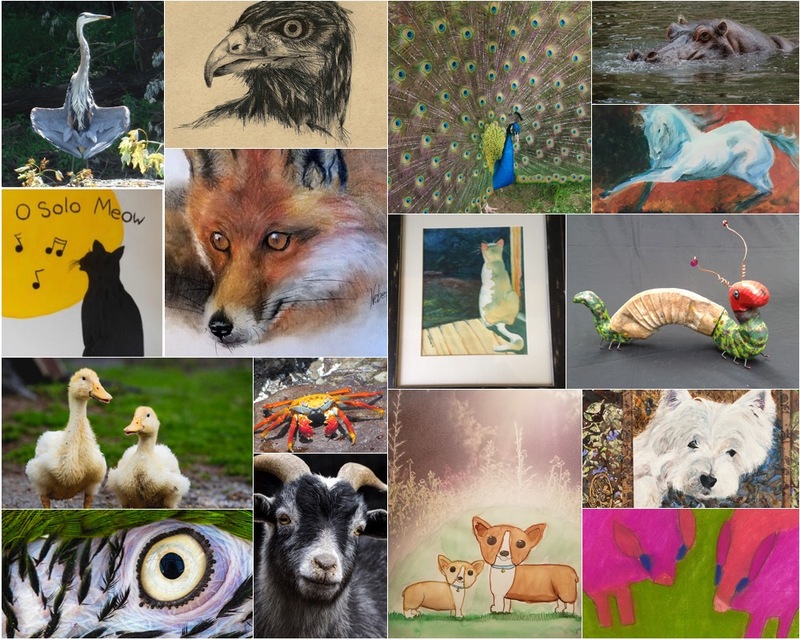 The “Critters” exhibit opens today featuring paintings, photographs and mixed media work depicting a wide range of animals, from the sinister to the whimsical. Work by 17 local and regional artists will be on display through September 30 at the Berkeley Art Works, 116 North Queen Street in Martinsburg. There will be a reception for the artists on Friday, September 8 from 5-7pm. Berkeley Art Works gallery hours are W-F 11-5, Sat 11-4.